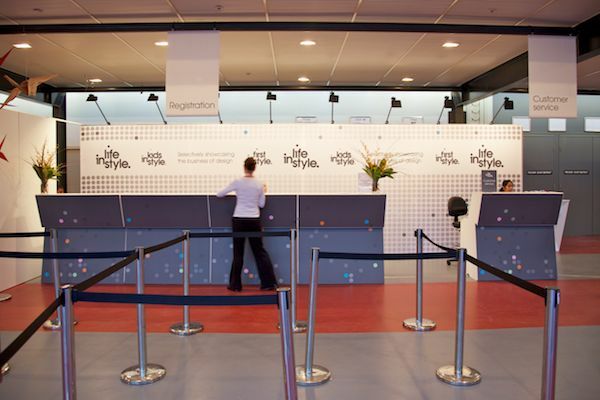 We just got back from the show and wanted to share a small sample of the amazing things we saw. More details to come after some sleep! 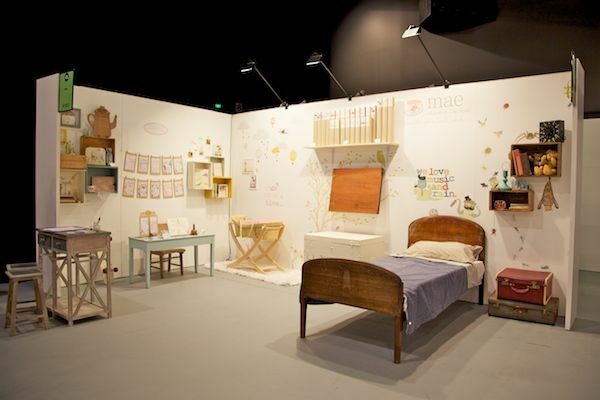 The always lovely people over at Love Mae had a very impressive stand this year, I’m sure you’ll agree. Look out for their newly released minimae which have just been released. The only question is which set do I buy? I fell in love with these, not even released in the US yet ToddlerTable cutlery sets from Denmark. I can see them in little chubby fingers of those little six-month olds. 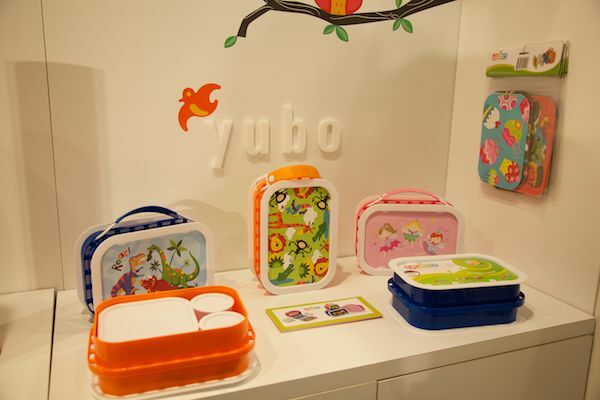 We love Yubo lunch boxes and they have just been released in Australia, check Latitude & Longitude for stockists. 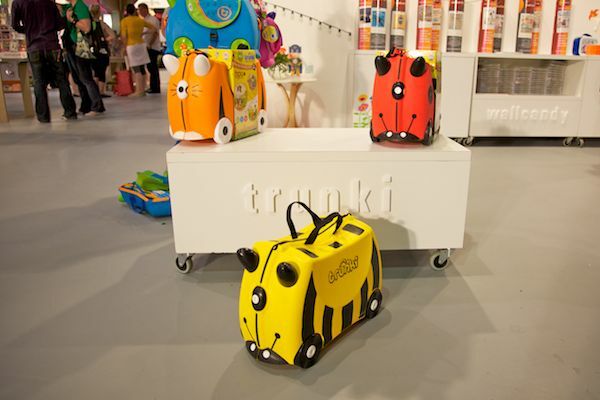 Look out for the new Bee trunki in stores soon for all you trunki fans out there. I love these new enormous Zuny bookend replicas that Western Bloc made for the tradeshow. They said with enough demand, they might even product them in the future, how fun are they! I almost had a ride on the giraffe, it was so inviting. The always lovely Stella Cove swimwear has new colours, dresses and kaftans just released. Will give you more details in the coming weeks on these new designs. 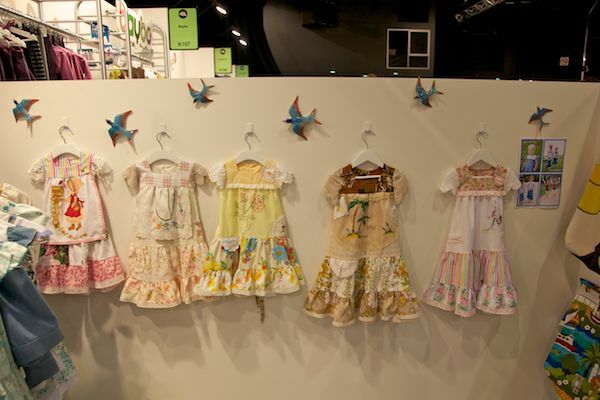 French brand, Little Circus was a stand out in the fashion labels exhibiting at the show. The small details on all their items make this range so unique. 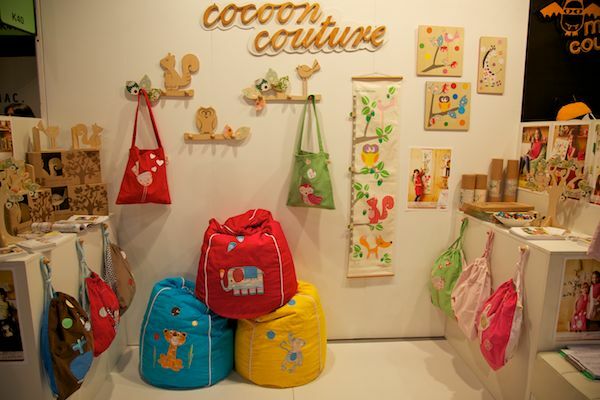 New colours (yellow and aqua) and the new ‘lucky elephant’ critter were just released at the show from Cocoon Couture, always one of my favourites to visit at the show. Look out for some additions to Monster Couture and the new wall rack in this photo, I love it. 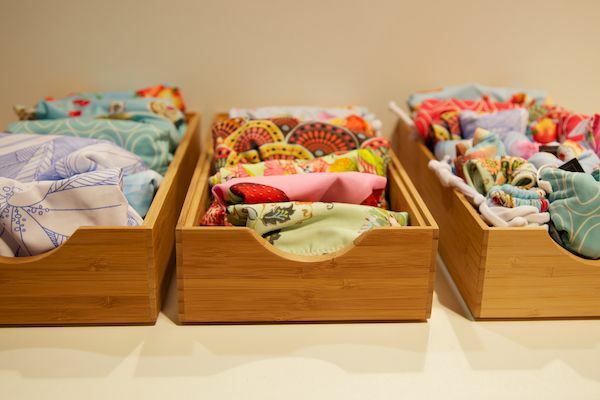 Miss Haidee have some stunning new designs in the range, we will be bringing you more detailed coverage on this brand soon. It there’s anything more you’d like the know, please let us know in the comments. Look out for more coverage tomorrow.